Design events. Sell tickets. Validate admission. Easily create events with allocated seating or general admission within minutes. Our interactive venue plan designer allows you to create a graphic map of the venue. Integration with event database (Uitdatabank) facilitates you to create events instantly. Flexible pricing structure allows you to easily price differently depending upon the type of seats, moment of sale, and more. 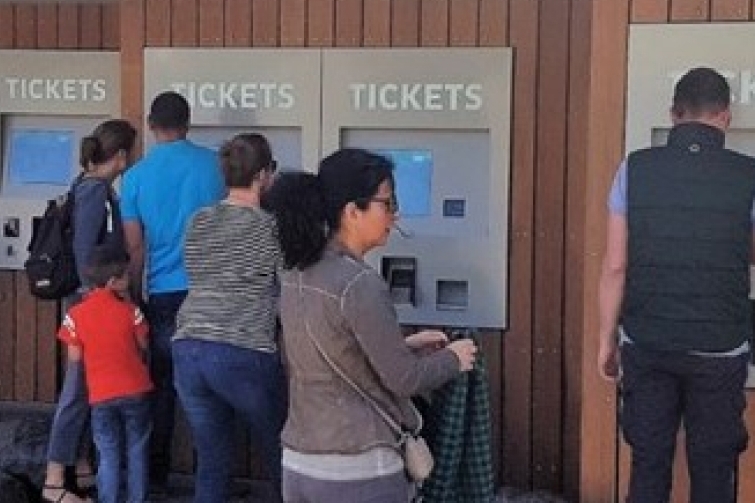 Your customers can see clear overview with colour code of occupancy and seat-type when booking tickets on the kiosk, web or mobile. Our modular and expandable system enables ticket sales linked with other seasonal events, products, facility bookings and registration. It also facilitates regulation for cancellation and waiting lists. You can integrate multiple payment options, generate vouchers and more. Know exactly the number of seats sold at any given moment, especially for events that require strict management of visitor flows due to restriction on location or time-slot. 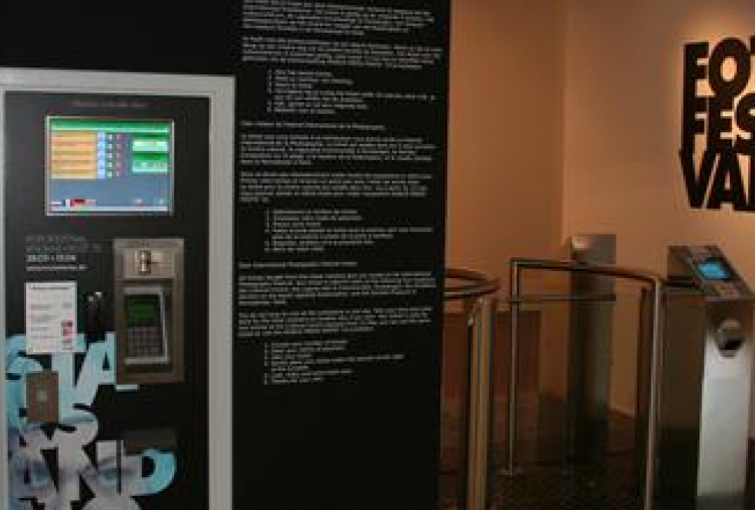 Moreover, ticket scan at the event venue allows for automatic visitor recognition, and gives swift access to your visitors. Simply generate various overviews of revenues, occupancy and customers to measure the success of your event. It also helps you to identify the most selling point of sale for an event. You can customise the reports and download or export them to your needs. Allows you to create entry tickets, season passes, car park tickets, group package and much more. Offer products or facility bookings with ticket purchase as complimentary or at an additional cost. 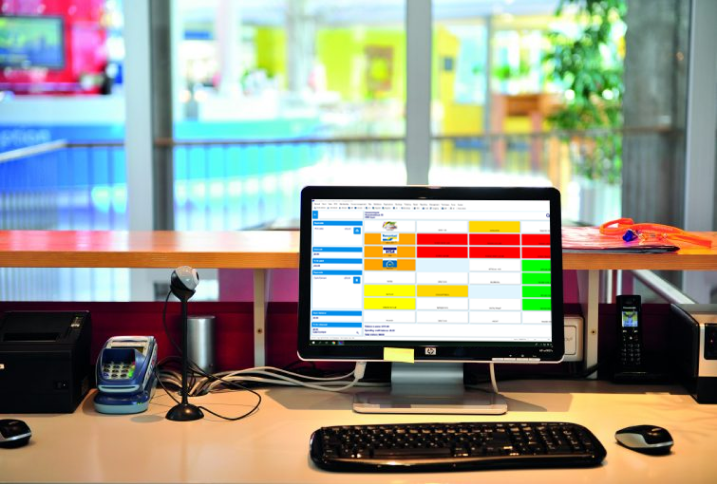 Customisable reporting to visualise and compare ticket sale from multiple points of sale. 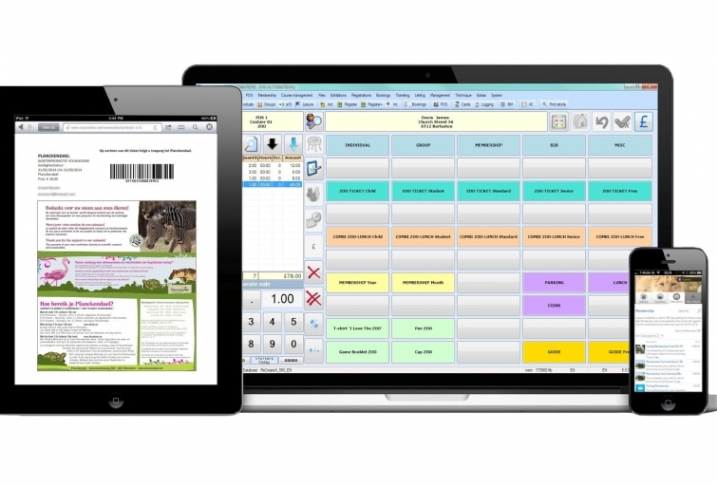 Simple and intuitive interface facilitates your staff to instantly design events and get started with sales. Millions of tickets already sold using our ticketing solution for events as well as general admission. Possibility to avail 24/7 online support as well as on-site consultation just when you need it.